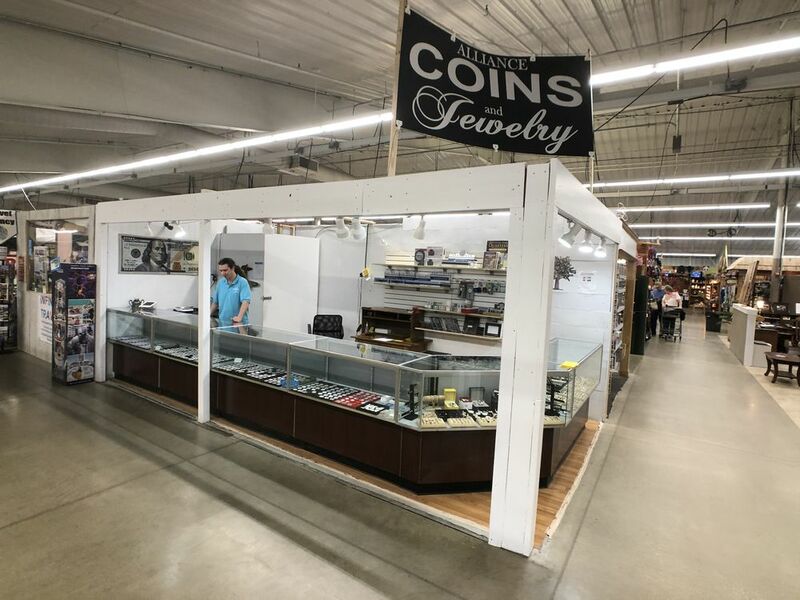 See Nick at Alliance Coin & Jewelry to sell your coins, jewelry and precious metals! 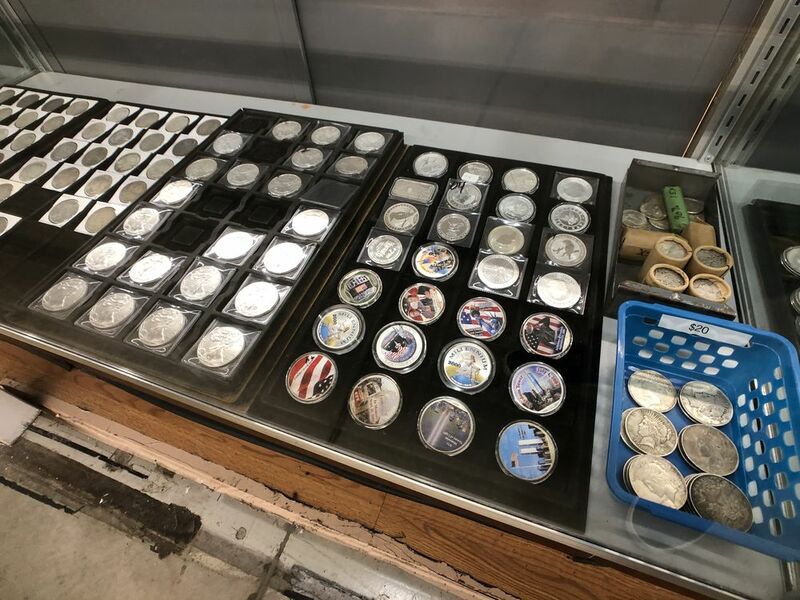 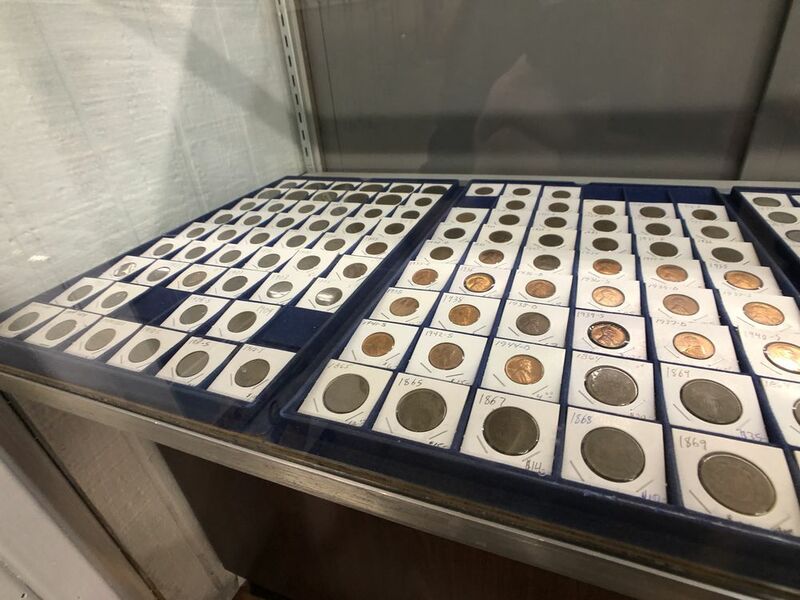 They’ve been dealing in coins for over 50 years! 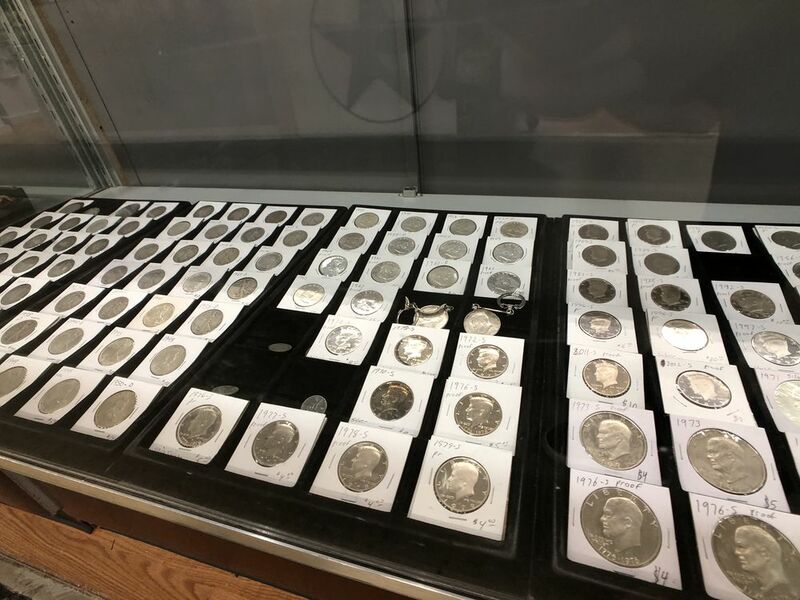 When you’re looking to sell jewelry, coins, precious metals, or vintage collectibles, visit Alliance Coins and Jewelry for an honest, free appraisal on the value of your item. 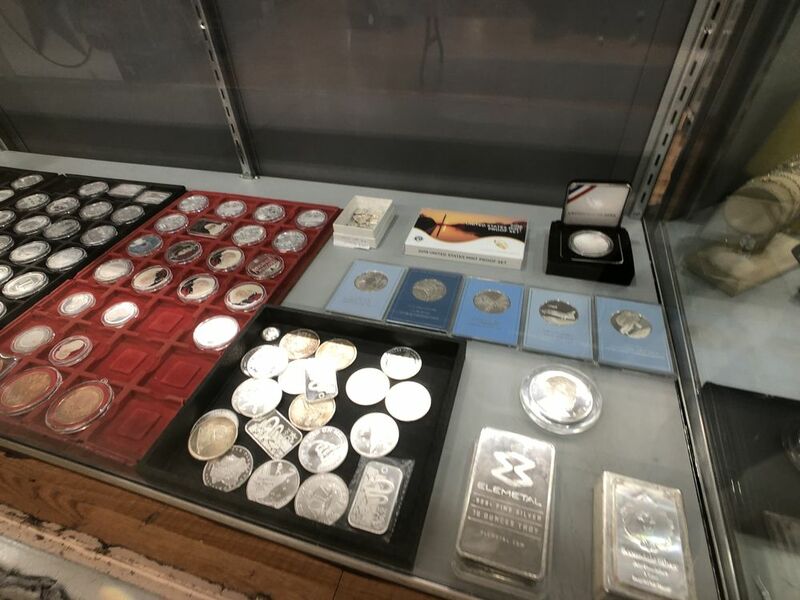 We are in the business of buying your coins, jewelry and metals but first and foremost, our goal is to ensure that you understand what you have, what the value of your item is, and why it is worth the amount of our appraisal. 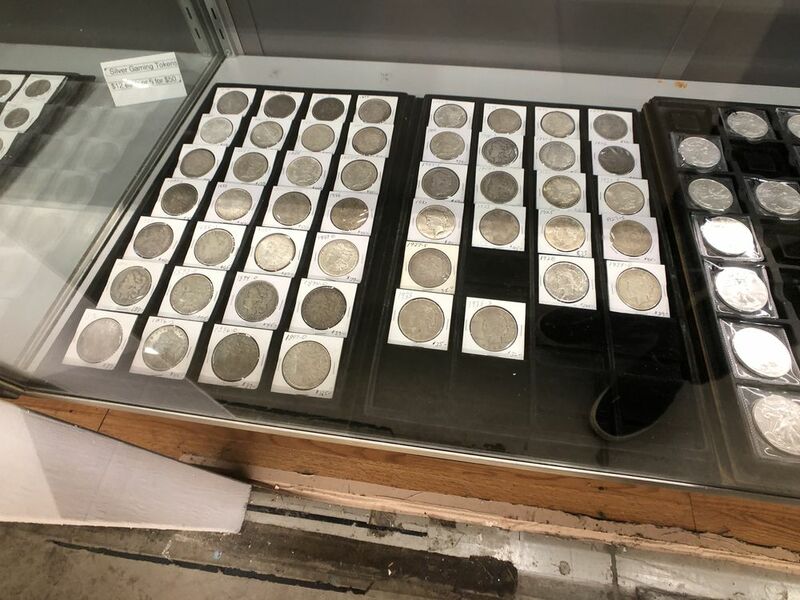 When we do this, it allows our customers to make an educated decision on whether or not you are ready to sell your item to Alliance Coins and Jewelry. 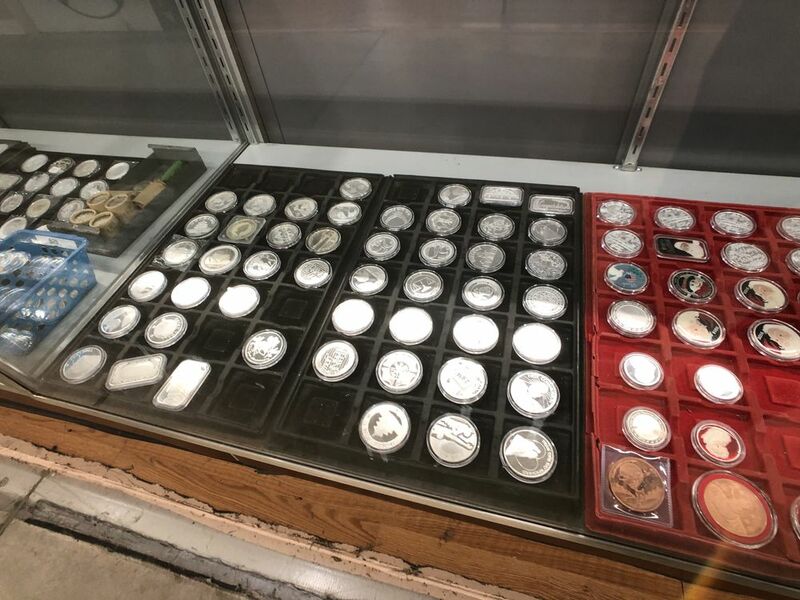 Alliance Coins and Jewelry BBB Business Review. 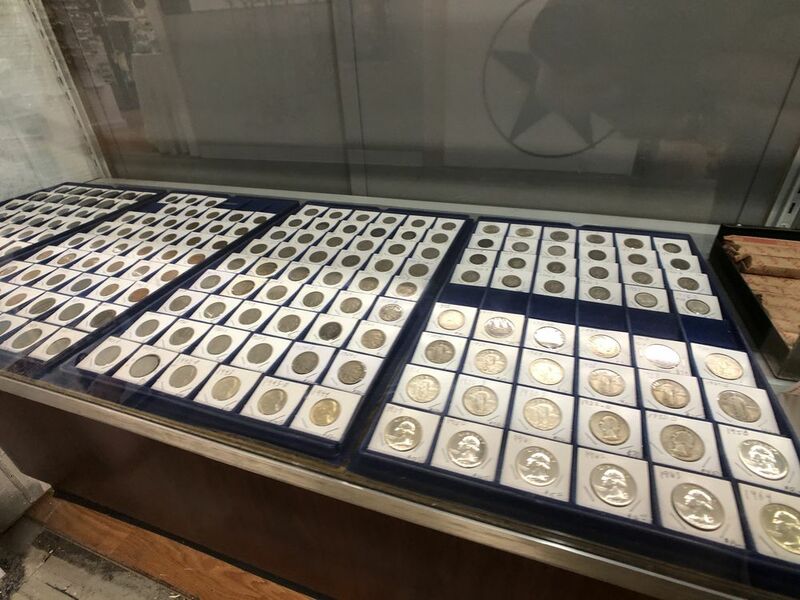 We are very proud of Our A+ rating from the Better Business Bureau, which means that the overwhelming majority of our customers are delighted by our trustworthy and thorough appraisal process.